Surely this is the first idea to pop into most men’s heads. Imagine a place where you can watch sports, play pool, tinker on your DIY projects, and even have a fridge for snacks and beers for a full-on chill zone. Occasionally you might want to invite the rest of the family down but only every other Sunday. Think comfy sofa, gaming chair and huge flat screen TV mounted on the wall. 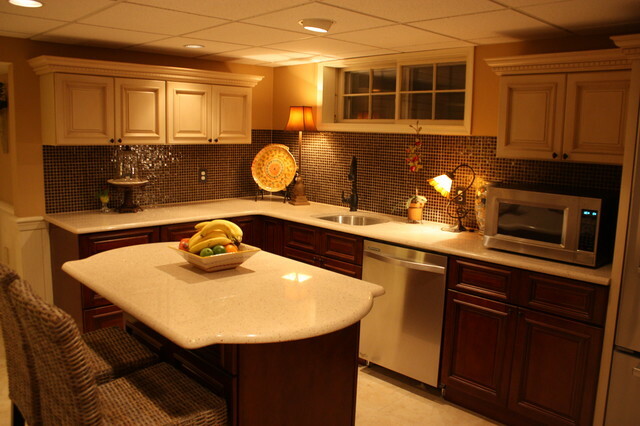 If you’re not blessed with the huge country kitchen you’ve always dreamed of then why not convert your basement into a second kitchen? Maybe you’re a budding chef, the next Gordon Ramsey, but your equipment is getting in the way. Having a second kitchen can really take the pressure of the heavy usage of the main family kitchen and is a great place for teens to entertain their friends without messing up your space! Want to battle the bulge without an audience? 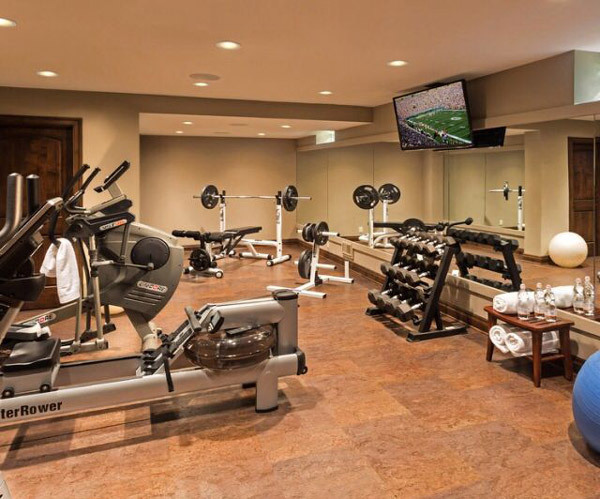 Converting your basement into a home gym is a fantastic way for the whole family to keep fit without having to bear all in public. Use any piece of equipment when you want to without having to wait and no more excuses about having to go out when your own gym is right under your feet - literally! Pushed for space and sick of standing on Lego? Yep, it hurts! Then why not create a kiddie wonderland and enlist their help in designing it too. 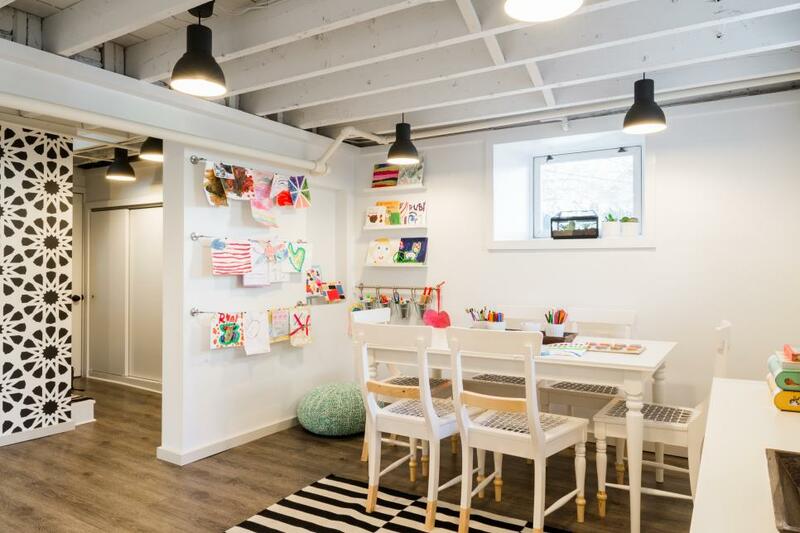 All their toys can be kept in one place; you get to reclaim your living room and they have a space that is special and just for them. 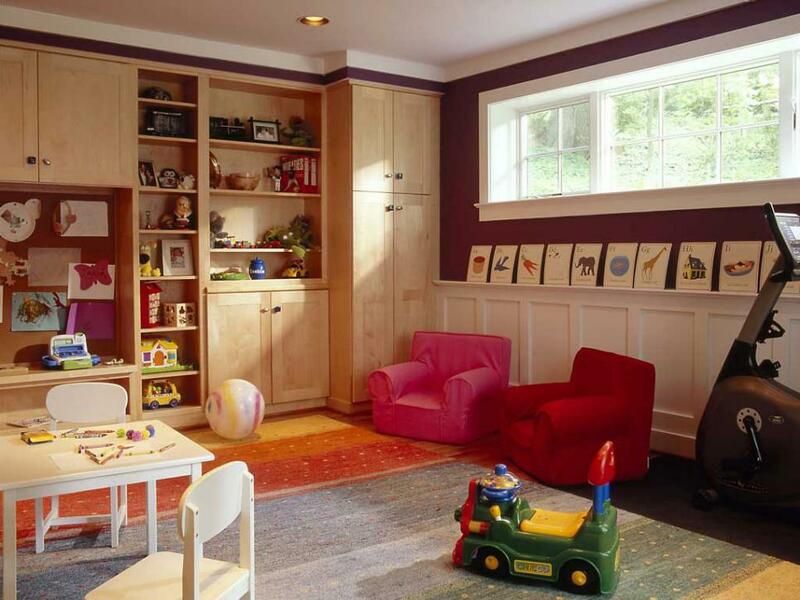 Older kids or teens could have a study or den space instead. Why be practical when you can be totally indulgent instead? 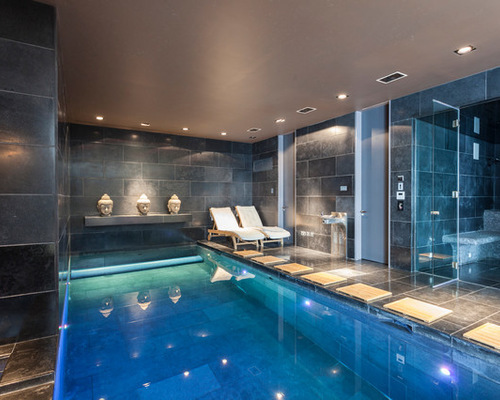 A personal spa sounds so luxurious and, if you’re ambitious with your plans and budget, then you could convert your basement into a pool or spa and be the envy of everyone you know! Perfect for all year round use, too. We can dream, right? From the sublime to the sensible – if you work from home, then you’ll appreciate how important it is to have a quiet, calm place in which to concentrate. 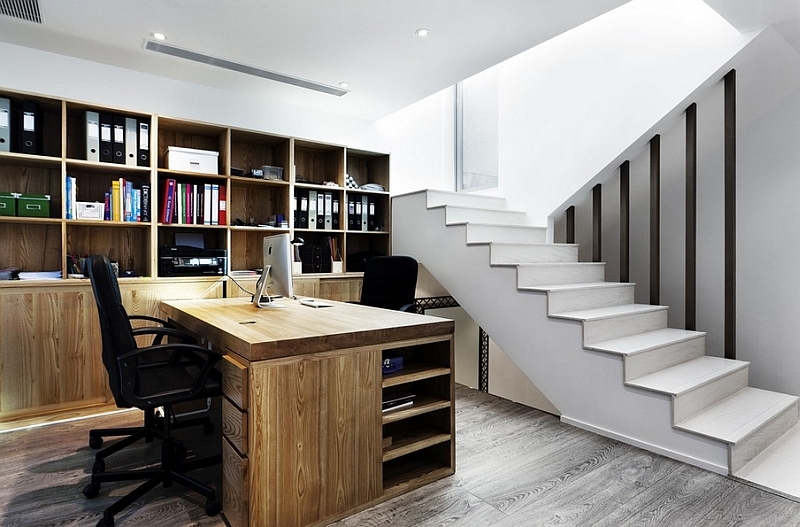 Whatever your work, you can transform an empty basement into a state of the art office, complete with desk, director’s chair and a separate sofa for visitors or an afternoon nap when nobody’s looking! We all love a trip to the movies, so why not recreate the excitement of the big screen with your very own theater. 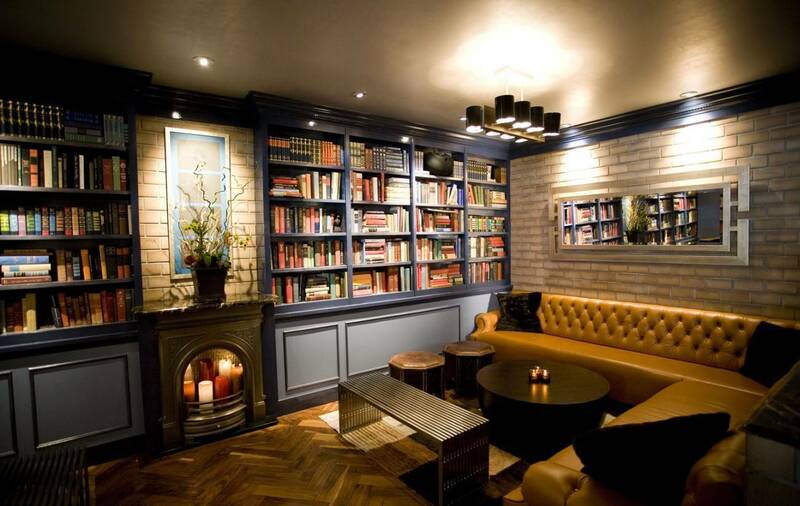 You’ll need a large screen, a decent sound system, some comfortable seating and a few old movie posters hanging on the walls. As the basement is fairly isolated from the rest of the house, the noise shouldn’t be a problem. 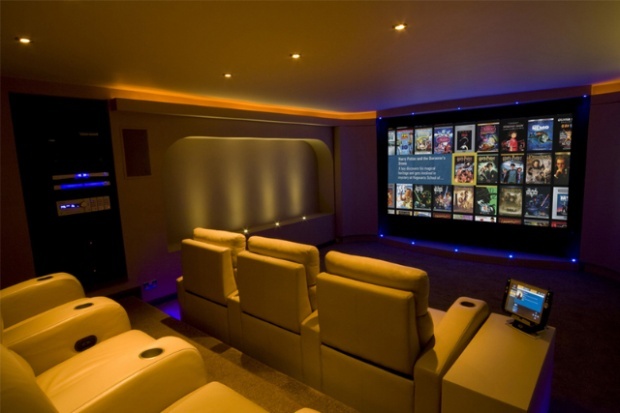 Grab your favorite movies and a large popcorn and turn your basement into Hollywood. Whether you’re a wannabe Warhol or a budding Picasso, why not create an art studio so you can be as messy and artsy as you want without upsetting anyone. Spread out your canvases and brushes or whatever craft materials are being used in your project and unleash your creative side in your own unique space. The same applies to a dance studio or creating an area for band practice. If putting up guests has always been tricky or your significant other snores like a freight train, you probably often wish you had another bedroom. Adding an en-suite is a sensible idea too as now you have a self-contained, private area perfect for guests. Do you have a hobby or collection that drives people crazy? Are you a sports memorabilia collector, a book hoarder, an avid music fan with a huge vinyl collection or some other passion/obsession? 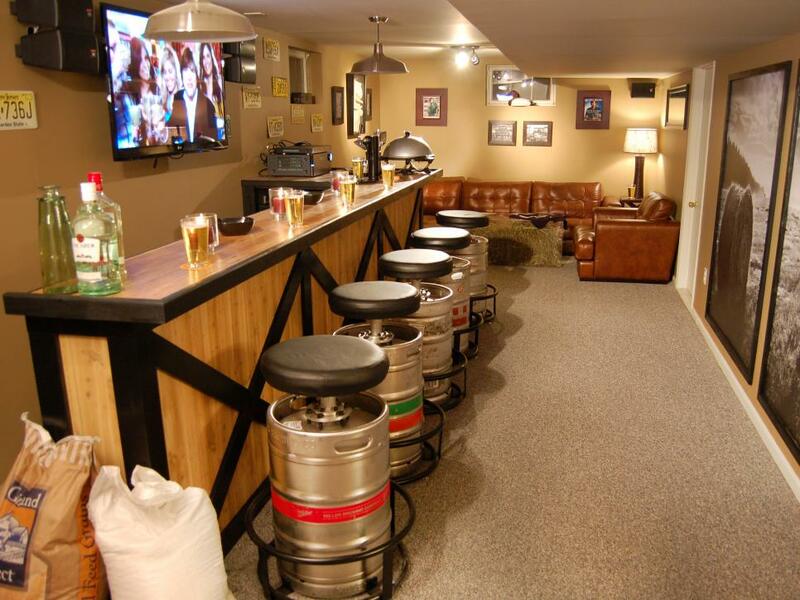 Dedicate your basement to displaying and showing off all your most treasured fan stuff and create your own museum/shrine/library. Keeping everything in one place is great for staying organised - knowing exactly what you’ve got, and will free up some much-needed space in the house.